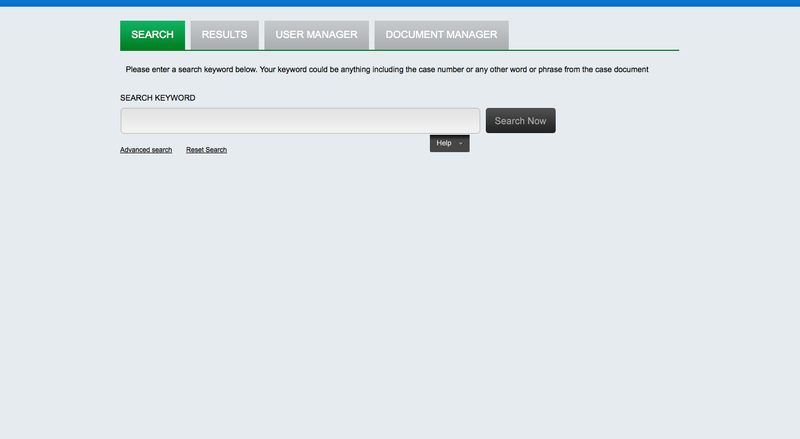 Case search system designed to perform keyword based search within a large repository of legal documents for a mining organization. This system was developed to enable keyword based search for a large repository of legal documents for a mining organization. The administration side of the application allows for addition of new documents. As more documents in Word format are added, the content from the Word documents is automatically extracted into the searchable database and meta-information is also generated. 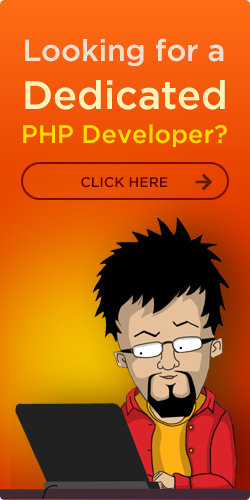 The search allows various combinations of keyword inputs using AND, OR and other relational operators. 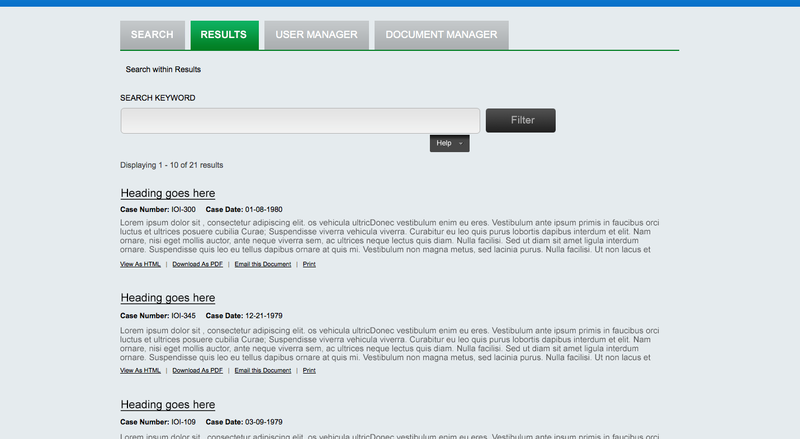 The search results highlight the appearance of searched keywords within the document in detailed HTML views. 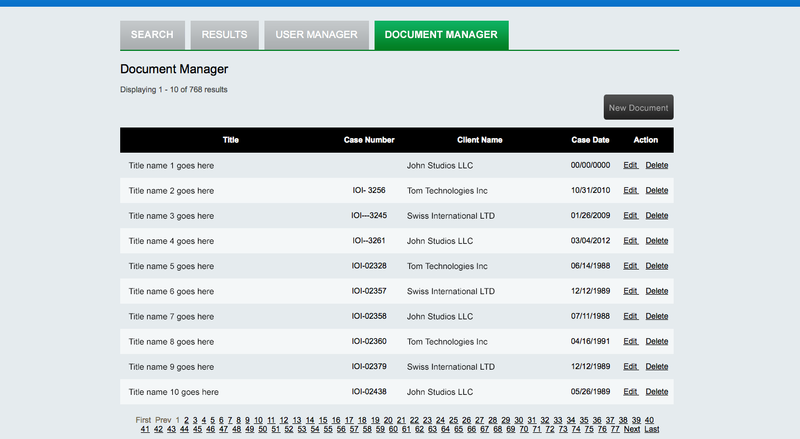 The system is a multi-user system with different roles configurations allowing different types of users to search within different categories of documents. 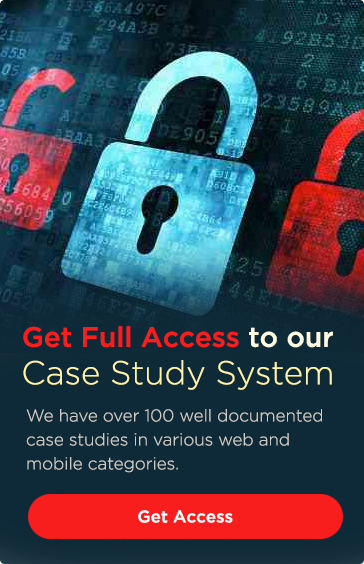 Some of the main use cases of the case search system are documented below. 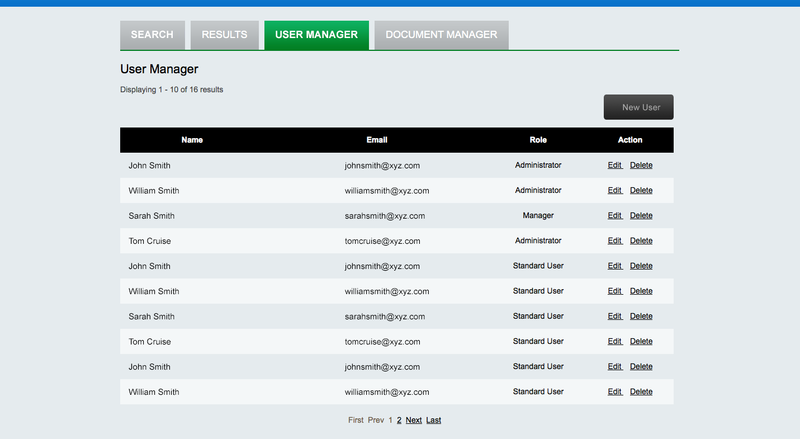 These include the various functions available to regular and admin users.